HDFC Bank, Reliance Industries, Infosys and HDFC were among the biggest drags on the Sensex. Domestic equity benchmark indexes extended declines as the S&P BSE Sensex fell for sixth day in a row, its worst run since September 5, 2018, and the Nifty 50 Index logged in fifth session of losses paced by declines in information technology, oil & gas and telecom stocks. 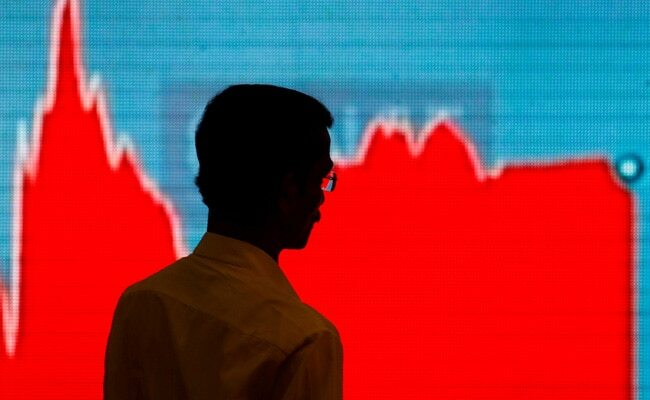 Sensex fell 158 points to shut shop at 35,876 and the NSE Nifty 50 index declined 48 points to end at 10,746. 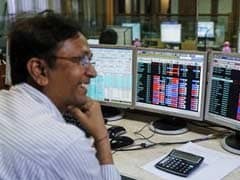 In the intraday deals, the benchmarks opened on a mixed note but later came under selling pressure and the Sensex fell as much as 235 points and Nifty dropped 75 points. Ten of 19 sector gauges compiled by BSE ended lower dragged by the S&P BSE Oil & Gas Index's 2.31 per cent decline. Energy and telecom indices on the BSE also dropped 1.74 per cent and 1.95 per cent each respectively.